Looking for an easy to use concentrate that sublimates DIY e liquid recipes ? 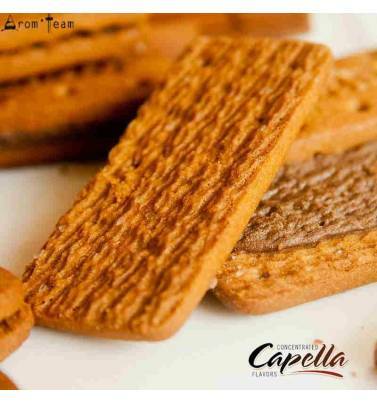 Try the Graham Cracker cookies, the complex taste of a cake with butter, cinnamon, honey, molasses and vanilla. What is Graham Cracker ? 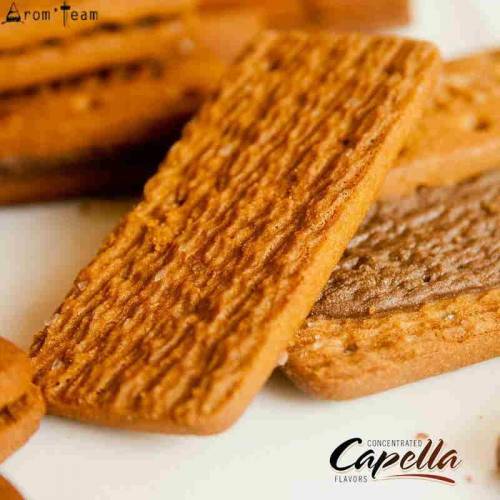 - Hey, looking for flavors to make my e liquid, I came across this Graham Cracker Capella. I have heard a lot of good but do not know what it could bring in my DIY ? What do you think about it ? - Yep, I often hear what is Graham biscuit ? What I do know is the taste of a complex cake made of flour, sugar, butter, cinnamon, honey, molasses and a hint of vanilla. Why is this flavor so important in e-liquid diy ? The graham cracker is an essential addition to any dessert recipe, a true must-have flavour to make e juice. You will definitely adopt it by incorporating it your DIY recipes, being careful not to overdose it to make the best cracker recipe. 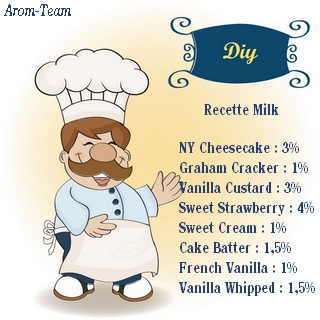 Arom-Team review: You can put Graham Cracker in everything. A 5% percentage adds body to the neighboring flavors and creates the complexity that makes an all day vape (fruit, gourmet ou even tobacco recipes). It is also essential in the custard recipe, giving it more depth to bring it to a next level. Capella Graham Cracker percentage ? How long to steep Graham Cracker ? We could all think that Graham Cracker comes from a gourmet recipe. Invented by the Reverend Sylvester Graham, this biscuit originally very bland was supposed to suppress the sexual impulses! Far from sweetness with honey, brown sugar or cinnamon, the Graham Crackers' mission was to repel the temptation to debauchery by its antiquated aspect and its tasteless texture! 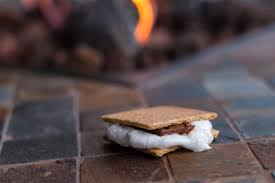 Fortunately, the evolution of the times has brought this biscuit to the favor of flavor and is now one of the most popular desserts in the United States, often appreciated in Smore, a melted marshmallow with a square of chocolate between two crackers. 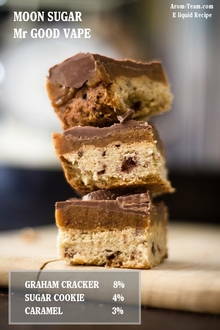 It also enters the composition of the cheesecake, bringing its crunchy texture to this cake.